Riptide makes some of the best bushings, pivot cups, and longboard accesories in the business. I keep coming back to them time and time again whenever I need to setup a new board and make it just right. 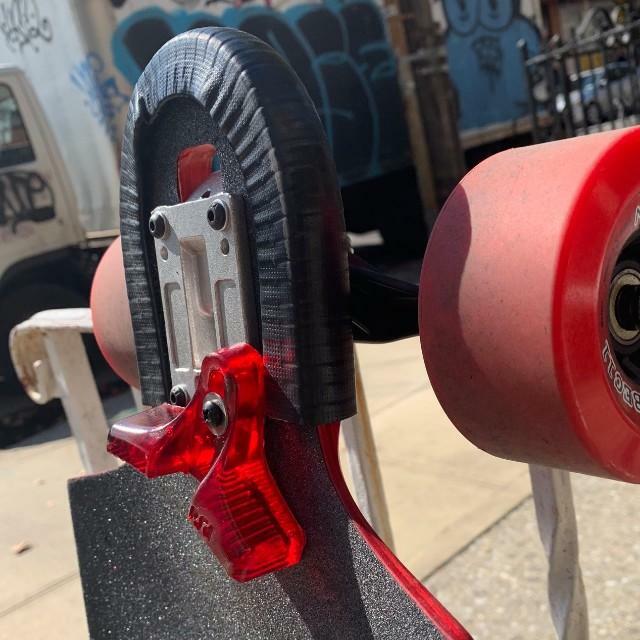 Tell us about your experience: Riptide makes some of the best bushings, pivot cups, and longboard accesories in the business. I keep coming back to them time and time again whenever I need to setup a new board and make it just right.